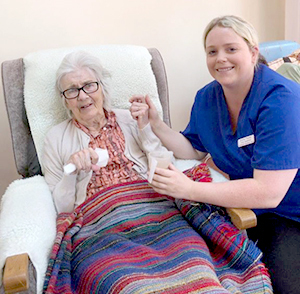 Southminster Residential Home and Legra Residential Care Home are providers of residential care services in the Essex region. We provide escorts for those attending hospital appointments if family members are unable to attend. If residents are hospitalised for a period of time, their room will be retained for them. We work with residents and relatives/next of kin and physicians to develop menus that reflect the nutritional needs and preferences of residents. We are respectful of dietary restrictions on personal and religious grounds. Residents are offered two different choices for their main meal of the day; a variety of options are available for breakfast and again at evening tea. We offer a varied diet that runs on a four week menu system. A chiropodist visits the home every 6 weeks and we have annual visits from the opticians. We can arrange for any other therapies a resident may wish to have. 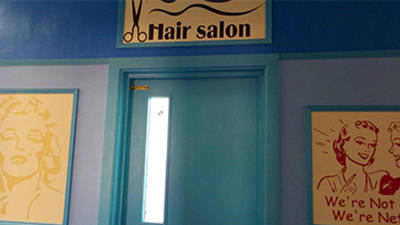 We have two regular hairdressers who come to the home every Week. There are two activities organisers who welcome residents to join in with games and quizzes. 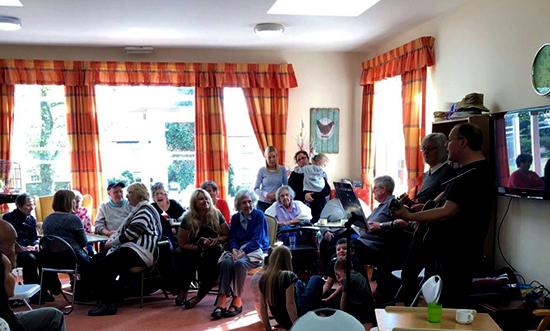 We also have professional entertainers who come into the home on a regular basis to sing and/or play music. Additional in-house activities are provided including reading and reminiscing, sing a-longs and manicure sessions. Exercise and in-door games are also encouraged. Newspapers are delivered daily by local newsagents for residents wishing to read them, including crossword books and word searches. In addition to outings with friends and families, outings are organised for residents wishing to participate in outside activities.